I thought I'd piggy back on my last post regarding my Favourite Bags for Spring with one of my recent purchases. 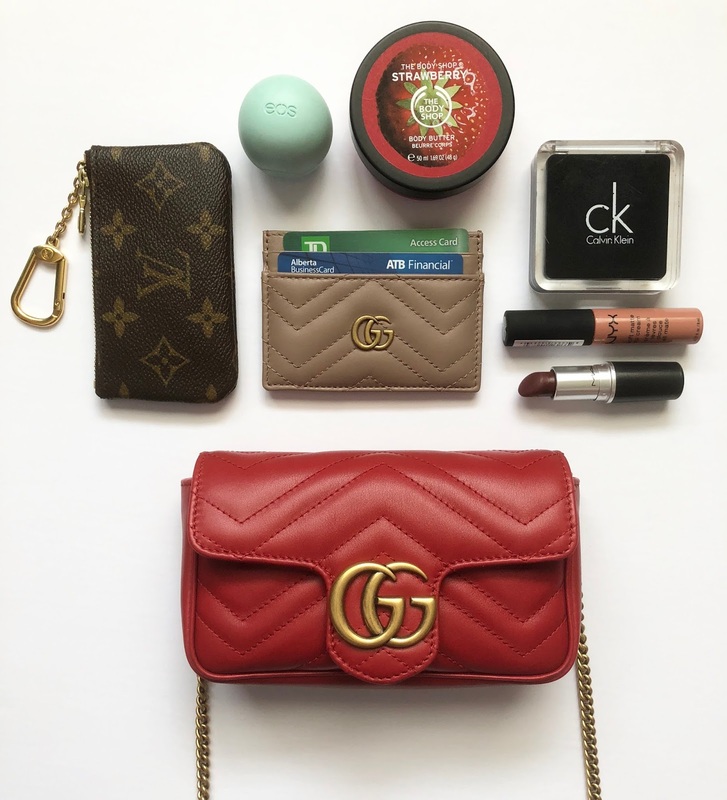 I purchased the Gucci Marmont Super Mini in red and I am absolutely in love with this bag. It is super popular right now and hard to find. Just like the name says, it is tiny, but it does fit quite a bit. 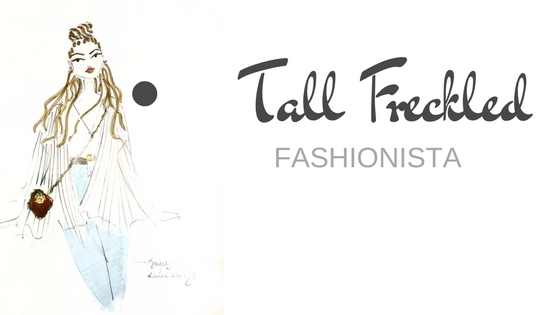 It's the perfect going out bag and I love its versatility. It can also be worn many different ways. As a shoulder bag, clutch, cross body bag, belt bag and the list goes on. As a new mom with a small baby, this bag works perfectly as a cross-body for me. I tend to lean towards cross-body bags these days so I can free my hands for my bubs. It also fits perfectly in my diaper bag. 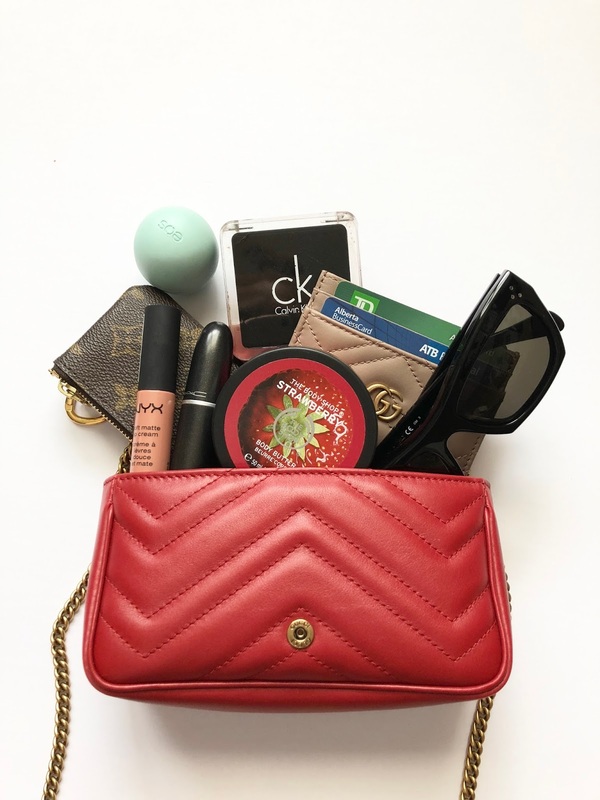 I have rounded up my essential of what goes in my bag every day. I had to swap out my full size wallet for the card holder in this case. This bag can also fit an Iphone 8 with a case.